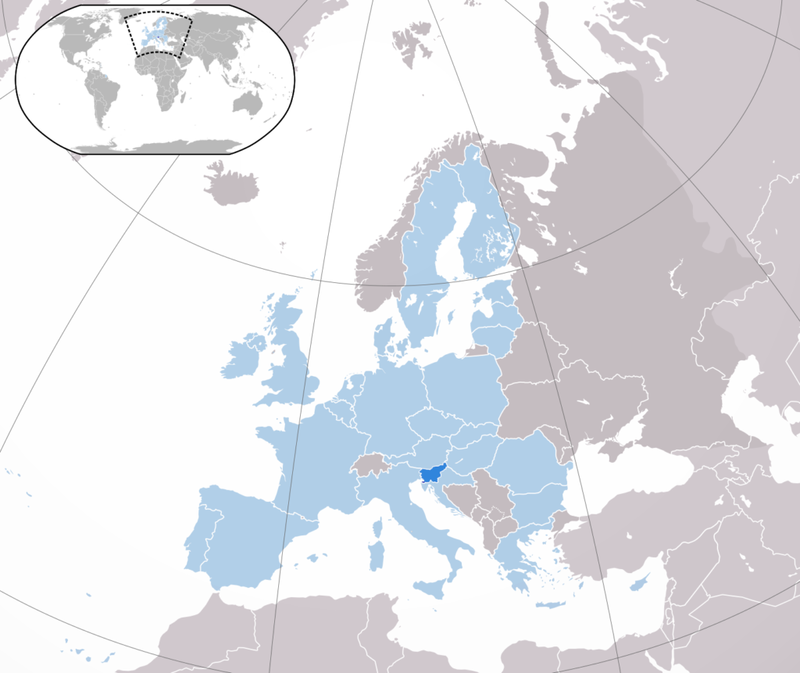 Slovenia is the country which located in Southern Europe with the population a little bit over 5.5 mln people. Despite its small size, the government does everything possible to attract foreign investment into various sectors of the country's economy. As to the IT industry, the key factors that impact its growth are systematic human development, well-developed ICT infrastructure, and government commitment. Moreover, the country does its best to benefit from the EU policies aimed at involvement into target-oriented technology platforms within the European and national research programmes. Corporate Income Tax is levied on the profit of private enterprises at a rate of 19 % with a deduction amounting to 0 % under certain conditions to “investment funds, pension funds, and insurance undertakings for pension plans”. There are also deductions possible in case if companies are in special economic zones, e.g. companies with an income of less than “€50,000/100,000 in the previous year can deduct, under certain terms, expenses up to 80% of the annual income without documents”. Notice period may also be reduced in exchange for money compensation. All other terms may be negotiable upon mutual consent between the parties. Slovenian legislation envisages both ordinary (with a notice period) and summary (without a notice period) dismissals. Office rent in Ljubljana varies between $7-182 depending on whether it is furnished or not. It should be noted that the price doesn’t include management cost of $2.40-3/m2. Today almost 21K engineers are employed in the Slovenian IT sector in over 3200 companies. 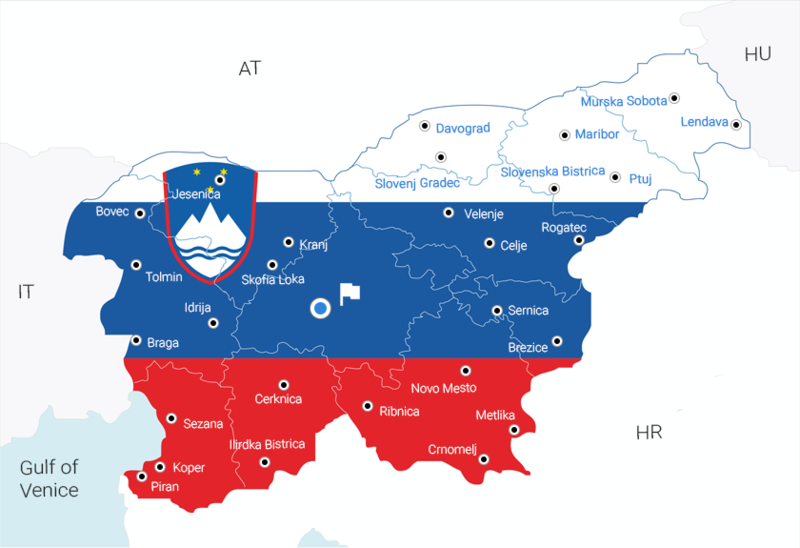 Slovenian companies are also establishing their presence in foreign markets by investing in other European tech companies, especially south-east ones. Amidst the local companies, international corporations have established their offices and R&D in Slovenia like Hewlett-Packard, IBM, Microsoft, and many others. One of the key prerogatives of the Slovenian government is also a huge focus on education. Up to 6 thousand students annually apply to obtain technical education, however, a little bit over 4 thousand enroll and graduate. Owing to numerous programs and grants, the graduates get a chance for employment or internship in the Slovenian tech companies which is another attractive point in favor of the ICT industry.